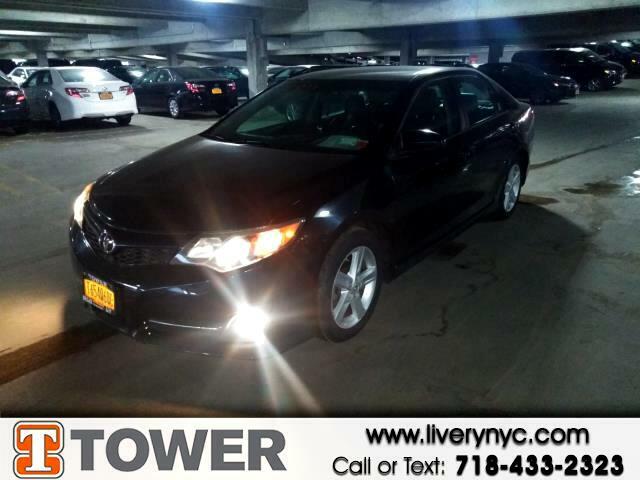 Buy Here Pay Here 2014 Toyota Camry SE Sport for Sale in Long Island City NY 11101 Tower Auto Mall Inc. Your search is over with this 2014 Toyota Camry. Curious about how far this Camry has been driven? The odometer reads 172979 miles. It also brings drivers and passengers many levels of convenience with its: Come test drive this vehicle today. You'll always feel welcome at Tower Auto Mall.